Y’all I discovered a new favorite food and recipe for the kids. Easy, tasty and good for them! This is one of the best Vegan “Meat” Loaves I think I have ever had. It was a little bit salty, but I was happy with the end result. It is a good comfort food and it even kind of looked like real meatloaf and the benefits of feeling good after I eat far outweighs the traditional recipes of meatloaf. It’s not just a birdseed. 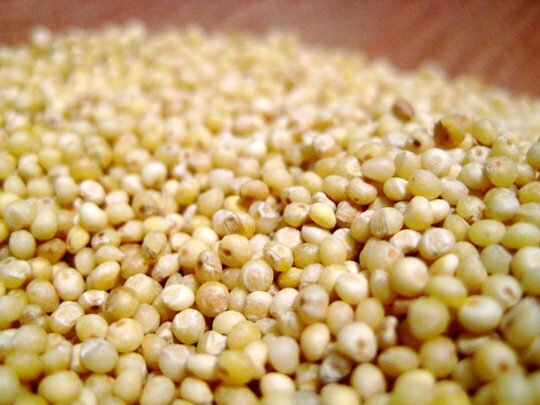 Millet is an ancient seed, originally cultivated in the dry climates of Africa and northern China since the Neolithic Era. It’s nutritious – providing fiber, iron, B vitamins, manganese, phosphorus, and magnesium – and highly alkaline, making it easily digestible and soothing to the stomach. 1. Preheat oven to 350 degrees and grease a dozen cupcake tin. 2. In a large bowl, mix the cooked millet, beaten eggs, and milk. 3. In a sauce pan, cook the chopped onion in the oil on medium high for five minutes. Then, add shredded carrots or shredded zucchini and stir. Cook for another few minutes. Then add in chopped baby spinach and stir. Cook for another few minutes. 4 Add BBQ sauce or Ketchup to the veggies and mix well. Pour sauce/veggie mix into the millet Add salt to taste. Mix thoroughly. 5. 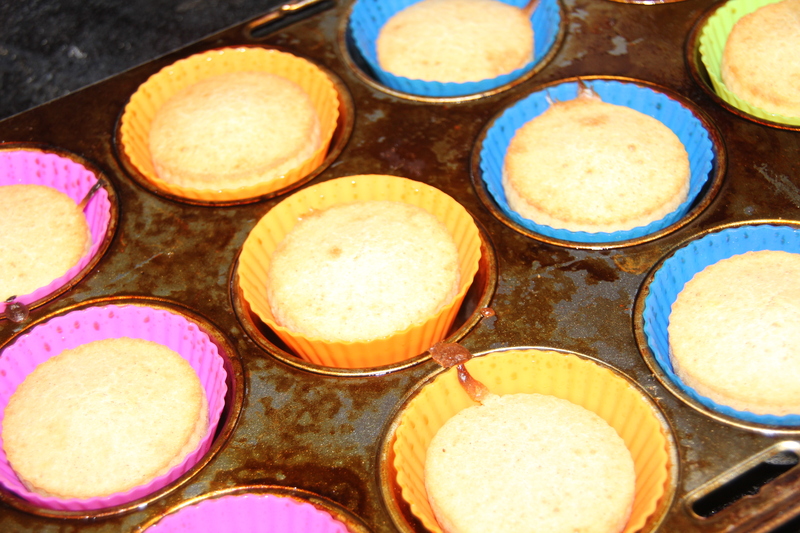 Spoon into cupcake tins and bake for 20 minutes. 6. Remove from oven, add more ketchup or BBQ sauce and bake for 5 to 10 more minutes. Remove and let cool for 5 minutes before serving. 1. 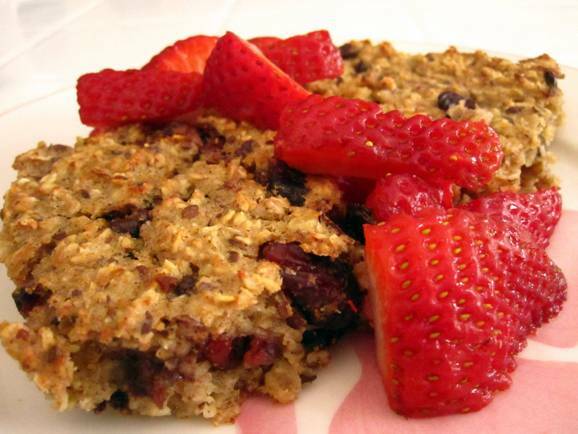 Measure millet and cooking liquid: You'll need 1 cup of raw millet and 2 cups of cooking liquid (water or broth). 2. Toast millet: In a large, dry saucepan, toast the raw millet over medium heat for 4-5 minutes or until it turns a rich golden brown and the grains become fragrant. Be careful not to let them burn. 3. Add the water and salt to the pan: Since the pan is hot, the water will sputter a bit when you pour it in. After adding water and salt, give the millet a good stir. 4. Bring the liquid to a boil: Increase the heat to high and bring the mixture to a boil. 5. Lower the heat and simmer: Decrease the heat to low, drop in the butter and cover the pot. Simmer until the grains absorb most of the water (they'll continue soaking it up as they sit), about 15 minutes. Avoid the temptation to peek a great deal or stir too much (unless its sticking to the bottom). Stirring too vigorously will break up the grains and change the texture. 6. Remove From Heat and Let Stand: Like most grains, millet needs a little time off the heat to fully absorb the liquid. Allow it to sit, covered and removed from heat, for 10 minutes. Let me know what you think or how you tweaked your recipe. 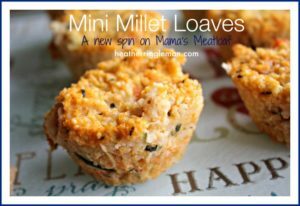 The millet loaves photographed didn’t have BBQ or Ketchup. I opted to wait until serving before adding the “red stuff.” The kids loved them so we began making them all the time with the recipe above. 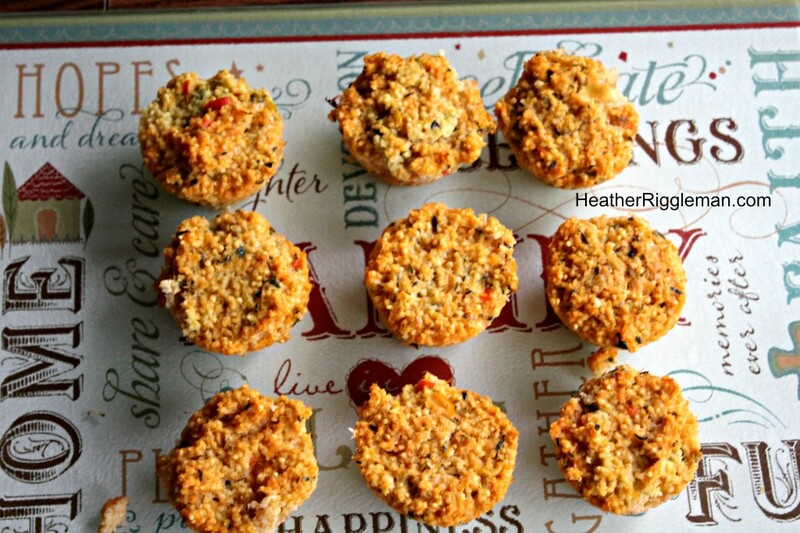 Want Heather’s posts delivered to your inbox? Enter your email below and hit go! We spent just over a week hoping parks at Disney World before taking a pit stop at Castaway Cay. 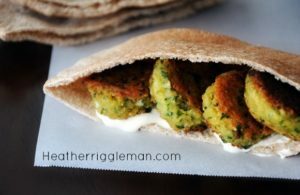 While I devoured every food put in front of me, my tastebuds were craving the zesty mint for Falafel Veggie Pitas we found at the Moroccan Restaurant at Epcot. This is what a falafel looks like. Let me tell you, these are epic. We ordered three kinds of pitas, one veggie, one lamb, and one falafel and my mouth was in LOVE. The best part is my kids loved them too. 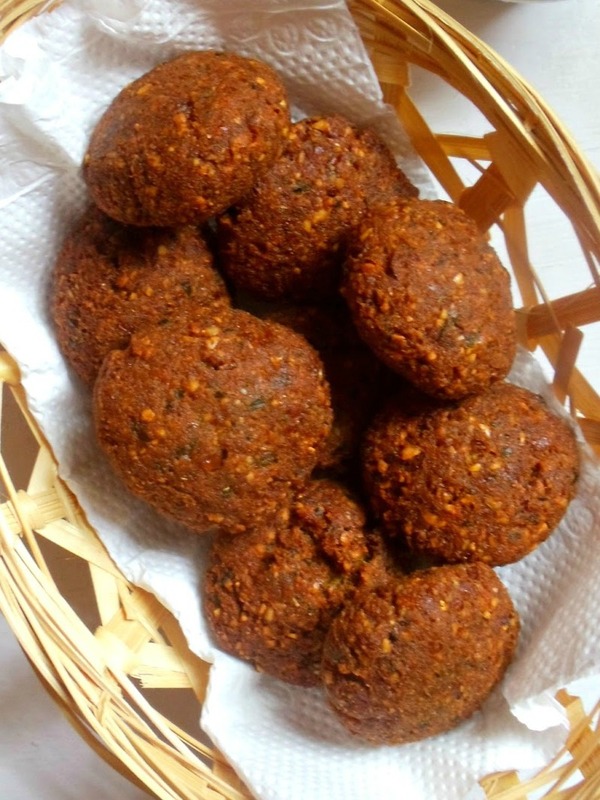 Falafels are round, crispy chickpeas. Below is the recipe. Tell you if you tried it, liked it or LOVED it. I can’t wait for summer to come, I can see myself making these bad boys, serving them up with couscous or sweet potato fries. I’ll take them outside and sit with the kids adding a tall glass of sweet lemonade. Bring on summer. A dish you'll want to make over and over! Combine first 10 ingredients in a food processor; pulse 6 times or until well blended (mixture will be wet). Heat olive oil in a large nonstick skillet over medium-high heat. 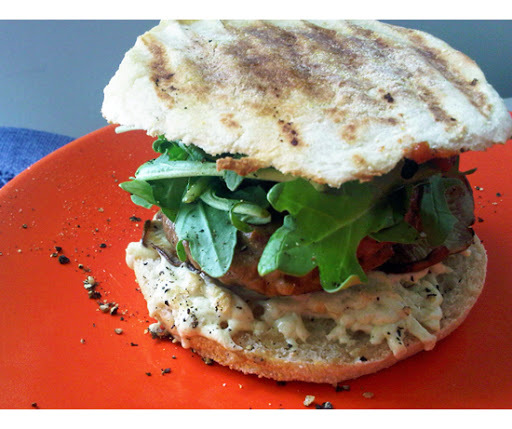 Spoon about 1/3 cup chickpea mixture per patty into pan; cook 4 minutes on each side or until golden brown. Line each pita half with 1/4 cup arugula, add 1 patty to each pita half, and spoon 2 tablespoons Cucumber-Yogurt Dressing into each pita half. Mix together all ingredients. Chill for at least an hour before serving to allow flavors to mingle. These are SO tasty! Each serving is about 280 calories. I posted this recipe with my review of Baking Buddies, but in case you rather search for recipes, I opted to post it to my Recipe List. 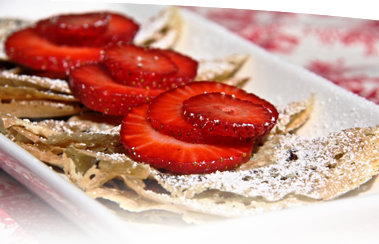 This recipe is quick, easy, and my kids love ’em. 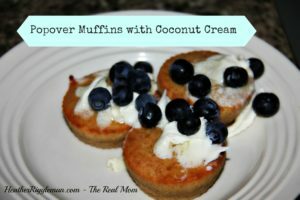 If you’d rather not use coconut cream topping and happen to consume dairy, you can top these with cream cheese. 1 can full fat coconut milk. Add 2-3 Tbsp of powdered confectioners sugar to the white stuff. 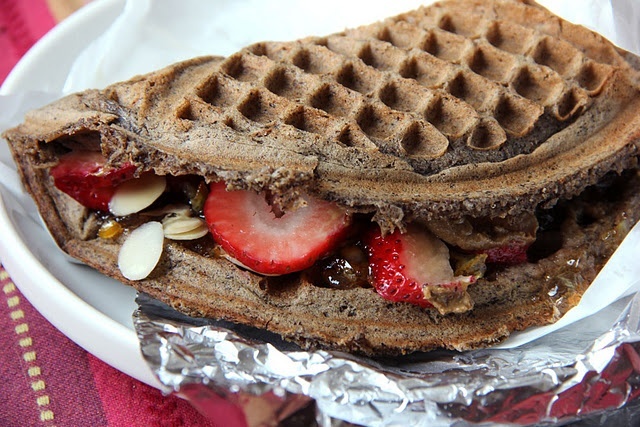 Optional: add cinnamon, vanilla bean - any small amount of flavor you'd like. Step 1: Buy a can of full fat coconut milk. Step 2: Place it in the fridge overnight. Step 3: Open the can without shaking it or turning upside down. Step 4: Carefully spoon out the top layer of opaque white stuff that has gathered at the top of the can. Spoon into a mixing bowl. You will be left with about 1/2 cup of white syrup-y looking translucent liquid. Leave this in the can. Note: I use this leftover liquid in numerous coconut-y recipes. Plus, it makes a great coconut syrup - almost like a hydrated extract of coconut flavor. Step 5: Add 2-3 Tbsp of powdered confectioners sugar to the white stuff. Optional: add cinnamon, vanilla bean - any small amount of flavor you'd like. Step 7: Whip the coconut milk froth until creamy. Start on low and move to a higher speed, move the beater in an up and down motion to infuse the mixture with as much air as possible. 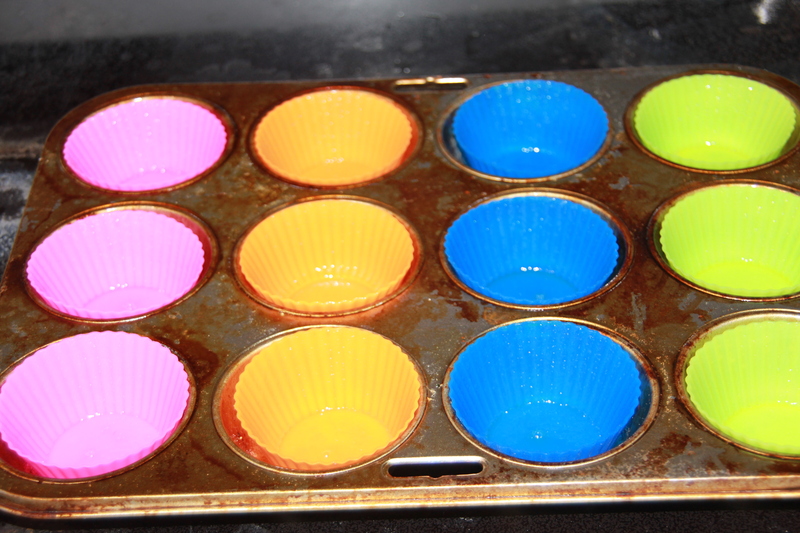 Using a pastry brush, coat 8 muffin cups with 1 tablespoon of the melted butter or coconut oil. Meanwhile, mix the eggs in a blender until light yellow. Add the warmed milk and blend. Add the flour, salt and remaining melted butter, and blend until smooth. 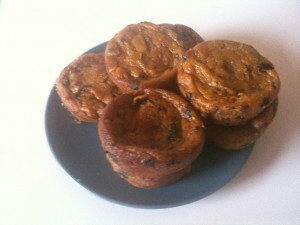 Pour the batter into the warmed muffin tin and return it to the oven to bake until golden, about 35 minutes. Remove from the oven and top with coconut cream. Hey little mama, so apparently my blog is getting around which means I have company’s sending me products for review. I’ve decided if it makes a mom’s life easier–I’ll give an honest review. And Baking Buddies do make a mom’s life easier–especially this one since she tends to set things on fire–no, really–I do! I’d rather write, blog, and read than bake but I’m getting better at being in the kitchen, especially since after we began our lifestyle change to be more organically plant-based. 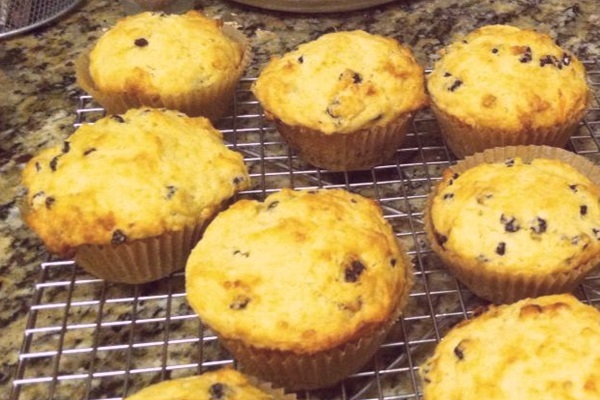 I love making my kids all sorts of muffins and cupakes to snack on. 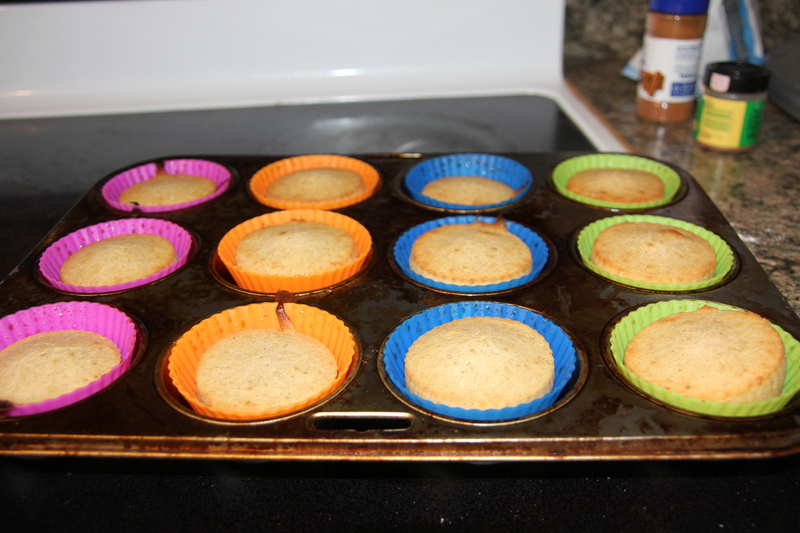 What I hate about baking such goodness is the mess of the cupcake pans afterward. Unless the dishwasher can clean the mess in the first wash–the pan is doomed to look gross and as if I never clean it. 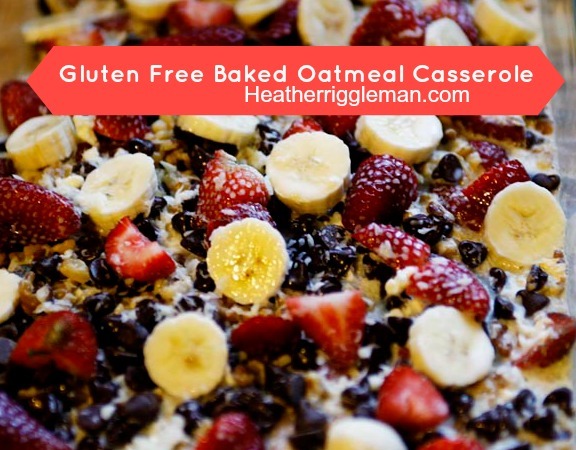 So when the New York Baking Company asked if I would try the product, I was slightly skeptic since I want everything in my home to safe for my kids to eat and that includes what I cook with. So I did some research and put these bad boys to the test. Here is what I found. Never have to use paper cups ever again. Never have to scrub out your muffin pans. 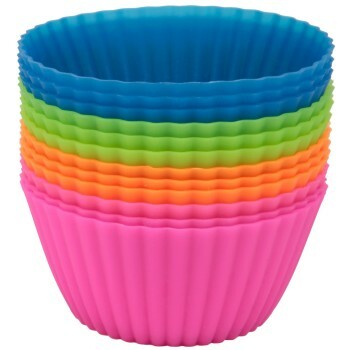 BPA free, FDA approved, nonporous and stain proof silicone baking cups! Flexible and easy release silicone! Just peel the side to pop out your muffin, cupcake, dessert….! Nonstick silicone means food doesn’t cling or stick to baking cups! Easy to clean and dishwasher safe! Premium product backed by our lifetime guarantee, click the add to cart button now and never buy paper cups again! Silicone is a synthetic (man-made) material created by bonding silicon with oxygen. Silicon is right on the periodic table, a natural element that is in sand and makes up 28% of the earth’s crust. “Is a natural substance” can’t be the end of one’s material safety research. But what does that mean to me or any other consumer…not so sure. How does Silicone Interact with Food? Almost all the sources I’ve found state that silicone is inert, meaning it doesn’t react with food or liquids, and doesn’t create off gas chemical fumes. However, there haven’t actually been studies testing silicone’s reactions with food under heat. The “nonreactive” claim is just based on the fact that silicon (the element) is “inert.” Again, let’s be serious: just because something in nature is fairly stable doesn’t mean I’ll necessarily cook and eat on it. Does it Make My Kitchen Life Easier? Yes, Yes and did I say Yes!? 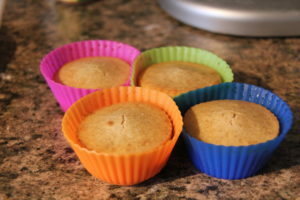 I loved how easily my muffins came right out of the cup. It baked my muffins and other items evenly and were a simple to clean up with a little dish soap and hot water. The Bottom line on baking with Silicone. If you want to be very conservative, skip the silicone and stick with glass, cast iron, or stainless steel for cooking and baking and parchment paper if you need something flexible. To Use: simple insert your baking buddies into your muffin pan. Ignore my messy ones–we’ve discussed this! And here they are as they pop out of the oven. Perfecto! 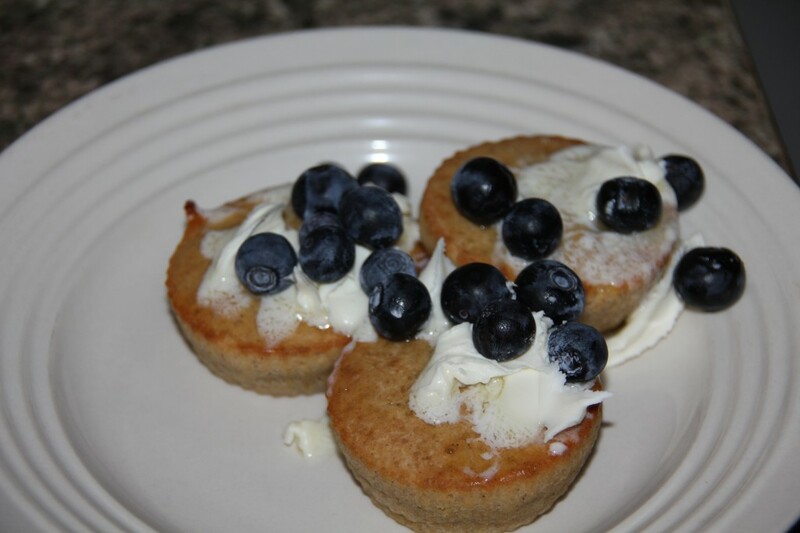 Top your muffins and cream with blueberries! 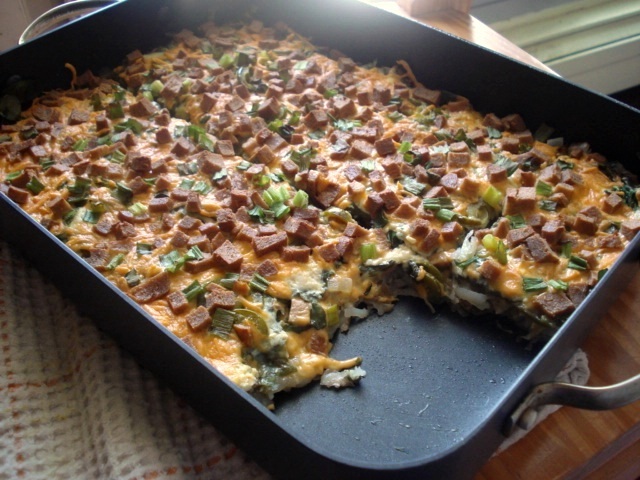 Of course, my kids would love it eat Jesus’ birthday cake for breakfast again this year but I’m opting to make this breakfast casserole instead. 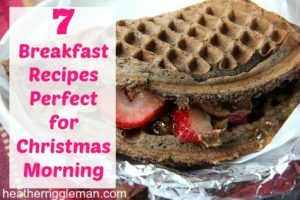 And if you’re still wondering what you are going to make for breakfast, look no further!